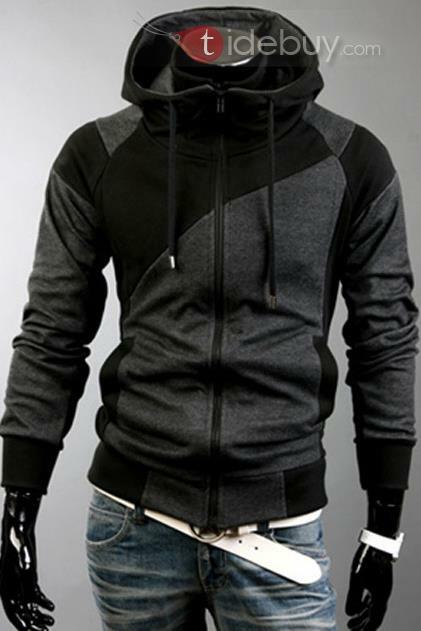 Autumn is the ideal time for light hoodies. Hoodies can easily be removed in case it is hot, and if it gets cold you will be appropriately dressed. 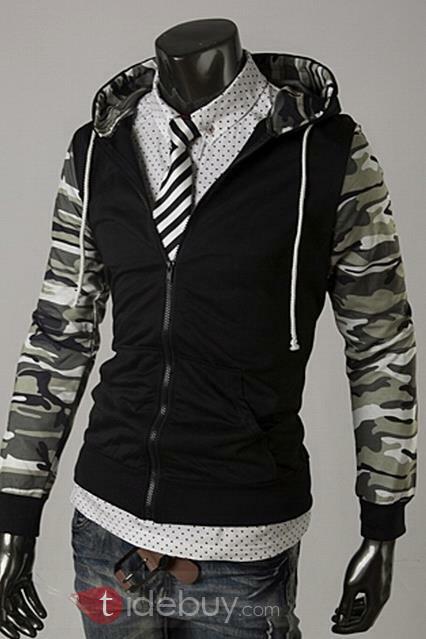 Their advantage is that they can be combined for both business and casual variants. Tidebuy offers a large selection of men’s hoodies, high-quality materials and modern design. 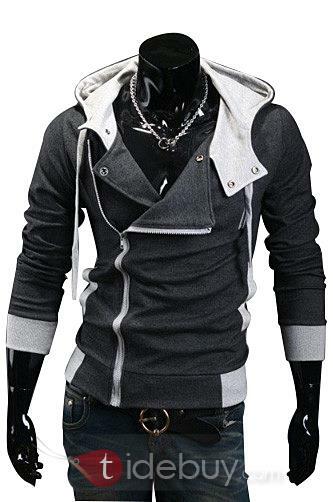 If you want to surprise your dear partner, or a best friend with the pullover hoodies, then you are in the right place. 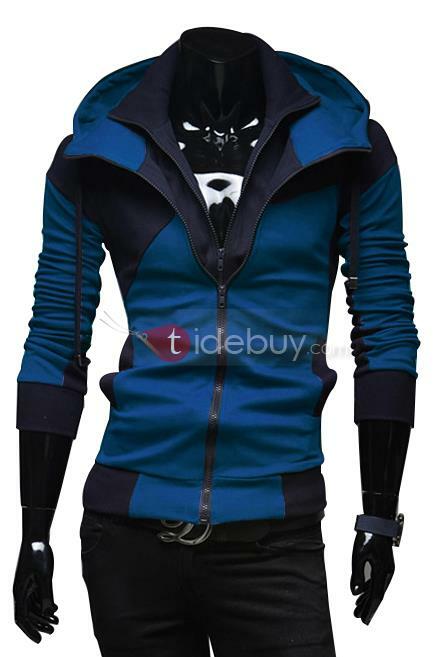 They offer nice men hoodies for men in various colors and sizes, sport or sport-elegant variant, you only need to choose. Here’s my suggestion, maybe you like some hoodies. Today I also want to introduce you to cheap canvas shoes. 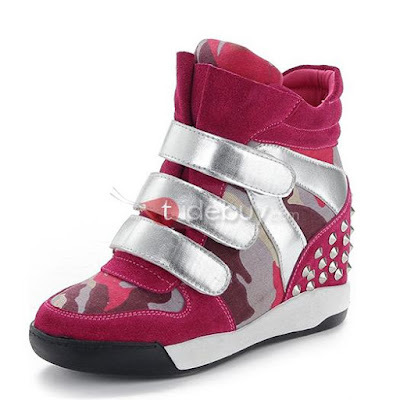 They have canvas shoes for every taste, and are ideal for girls who are low. 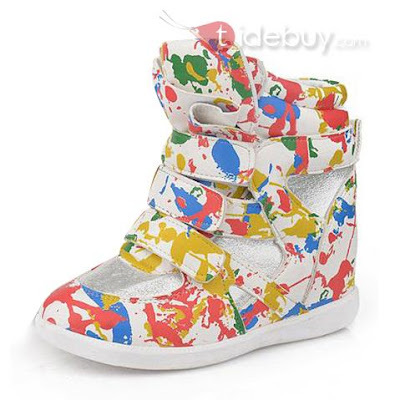 Tidebuy have a huge choice of canvas shoes, in various colors, with a variety of details and for very affordable price. These canvas shoes are so comfortable and ideal for every day, you can combine them with a variety of outfits. Here are some of my choice.